*Now that 50 Cent seems to be coming clean as far as money being funny, he’s also copping to the fact that he never owned a mansion in Africa. The rapper/actor made the admission via his legal documents filed in his bankruptcy case. He included a picture of his Instagram post last year touting the mansion he claimed to have owned, according to TMZ. 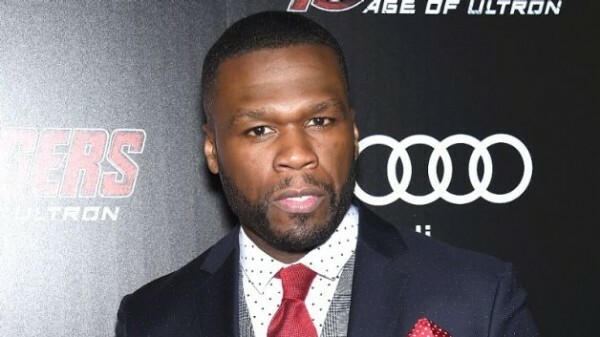 50’s game is to prove to creditors he’s not hiding assets … claiming he only makes it appear his lifestyle is super lavish in order to “move the needle” for fans who idolize that “50 Cent” persona. Curtis Jackson is a fool. He’s not as smart as he thinks he is. He’ll say anything to avoid paying the woman whose sextape he released. Liar, liar, ugly pants on fire!